BGCRE Softball is a chartered member of Little League’s Connecticut District 1, within the sectional, state, regional, national, and international network that is Little League Baseball and Softball. 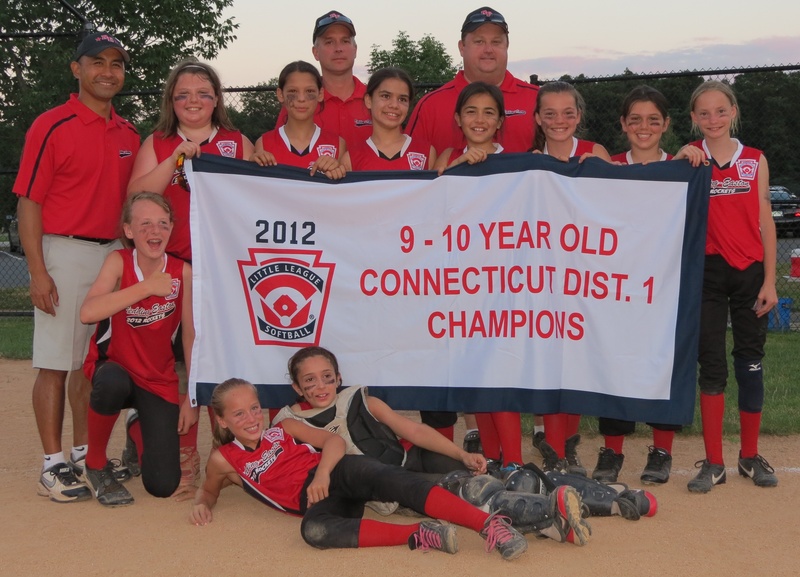 Other Connecticut District 1 softball Little Leagues include Darien, Greenwich, Ridgefield, Rowayton, Weston, and Wilton. Little League is the largest, most recognized youth sports program in the world. Millions of children on six continents and in more than 80 countries can attest that baseball, softball and Little League are synonymous. In partnership with Little League and local sports programs across the U.S., the Positive Coaching Alliance (PCA) works to provide a positive, character-building environment for all Little Leaguers. Thousands of Little League coaches have attended PCA Workshops or completed online PCA courses, which teach the concept of becoming a Double-Goal Coach who pursues winning while, more importantly, teaching life lessons through baseball and softball.